The Imperial Fez Restaurant has been Atlanta’s destination for Moroccan cuisine and culture for over 20 years. 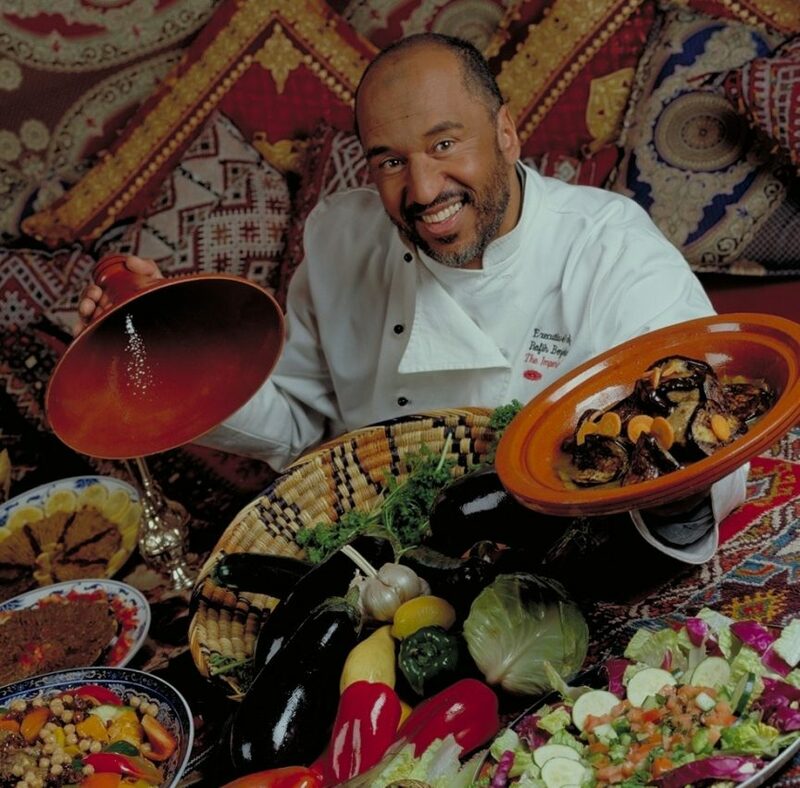 Tonight, chef and owner Rafih Benjelloun graciously shares his heritage and works side by side with students to prepare an authentic North African feast. It’s sure to be a memorable night with Chef Rafih in the house. MENU: Moroccan Harira Soup; Tagine Vegetarian; and Bastella with Cornish Hen and exotic spices.